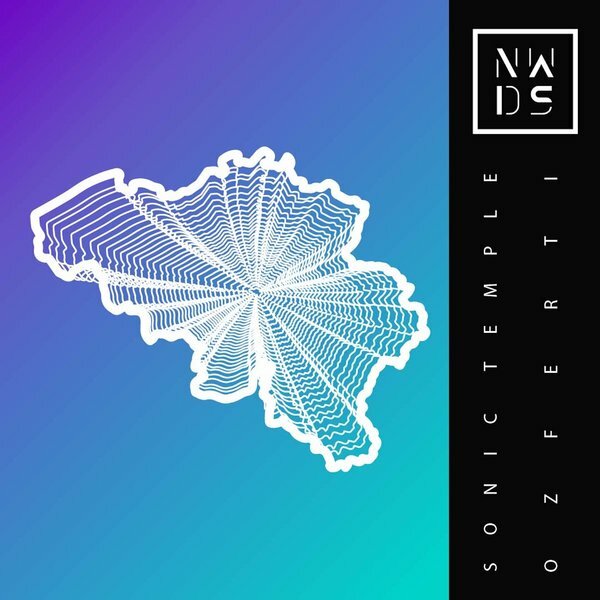 Beatmaker Ozferti contributed a new track, “Sonic Temple” to FoodforyaSoul new compilation Around the World – Belgium. The track mixes elements of IDM and turntablism. The quick vocal cuts to make up the main melody is reminiscent of artists like La Fine Equipe but the complex beat programming is more akin to Gilligan Moss. Combined, it creates a track that’s as interesting to listen to as it is danceable.